A 5-inch smartphone that is Waterproof, Dustproof, Shockproof, coupled with 5580mAh battery and features a side fingerprint sensor, and a dual rear camera. * Prices updated on Apr 26, 2019. * The prices listed have been converted from USD to PHP based on exchange rates of Apr 25, 2019. The lowest price of DOOGEE S30 is P5,227.92 at AliExpress, which is 34% less than the cost of S30 at Lazada (P7,873). 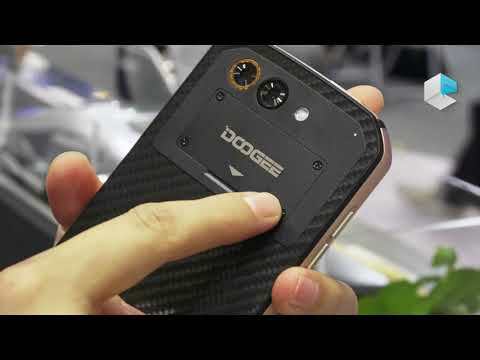 The latest price of DOOGEE S30 was updated on Apr 24, 2019, 10:26.